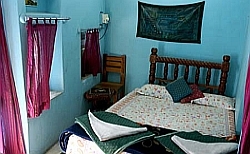 Beautfiully decorated with rural textile, offering big rooms & spacious bathrooms and balcony to enjoy the spectacular view of the fort & blue city. 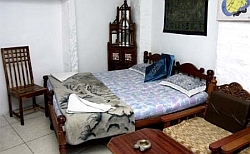 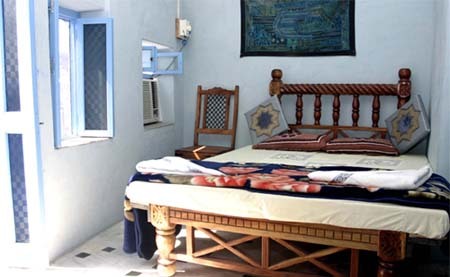 The big size Rooms with large beds have spacious bathroom and balcony to enjoy the view of city and fort. 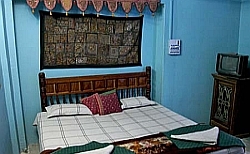 Rooms have spacious bathroom and balcony to enjoy the view of city and fort.